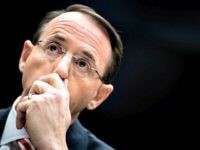 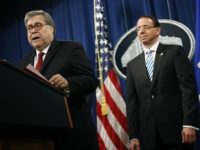 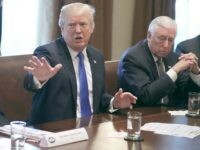 The closed-door testimony of Justice Department official Bruce Ohr before House investigators Tuesday revealed new details about the FBI information-gathering steps both prior to and during its surveillance of Donald Trump’s presidential campaign in 2016. 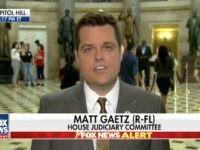 Rep. Matt Gaetz suspects the DOJ paid people to gather information on the inner workings of Donald Trump’s presidential campaign. 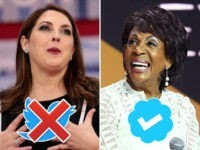 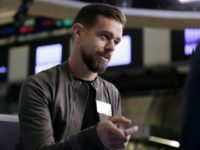 A new report from left-leaning VICE News revealed that Twitter is hiding the accounts of certain high-profile conservatives from users — which Breitbart News has been covering for years. 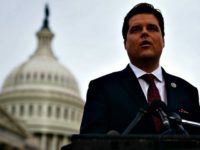 A Twitter spokeswoman said the company is working to fix Matt Gaetz’s search results. 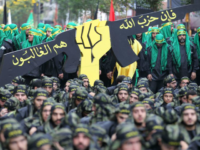 WASHINGTON, DC — Iran has “converted and radicalized thousands of Latin Americans” throughout the years by dispatching imams to the region and establishing mosques and “cultural centers” that Hezbollah used as recruiting tools, an expert on the Islamic Republic indicated while testifying before a House panel.